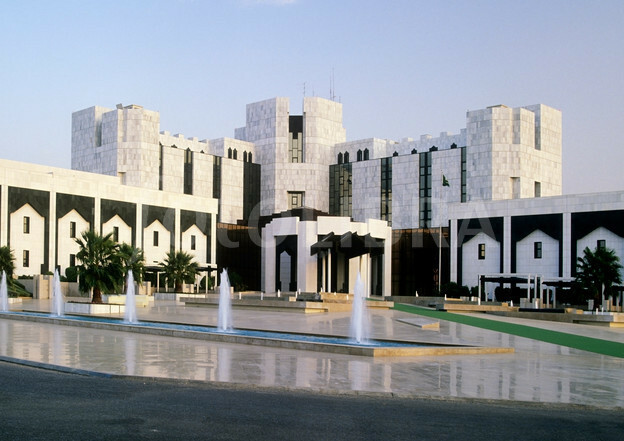 King Khaled Eye Specialist Hospital, Riyadh. Taking pictures on the hospital premises is no longer allowed in some hospitals in Saudi Arabia. 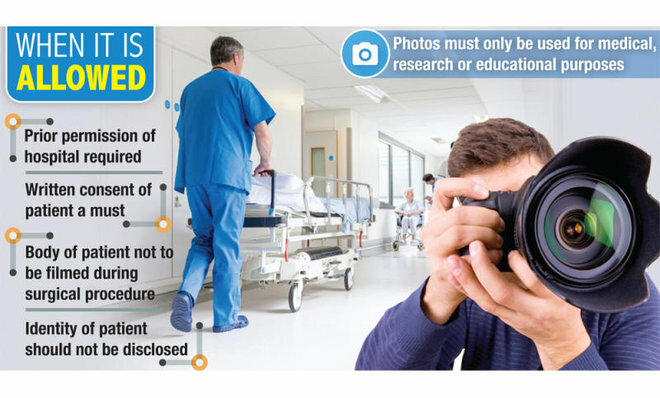 This is according to the new regulation in line with the increasing phenomenon of snapping pictures inside the health facilities with a purpose of publishing them on social media with the intent to defame the facility or point out faults. In King Khalid Eye Specialty Hospital in Riyadh, there are signs that give warning to anyone caught taking pictures with a penalty of confiscation of devices or face police action. Meanwhile, The Makkah Health Department is conducting an ongoing investigation regarding the case of a female official at a hospital who violated the regulations by taking a selfie inside an operating theater while a team doctor was involved in surgery. Director-General of Makkah Health Affairs Dr. Mustafa Baljon said, this is a violation of the law and necessary punitive measures would be taken against her. 2. Your picture will be used for medical, research or educational purposes. 4. You will not film the body of the patient while undergoing a medical procedure. 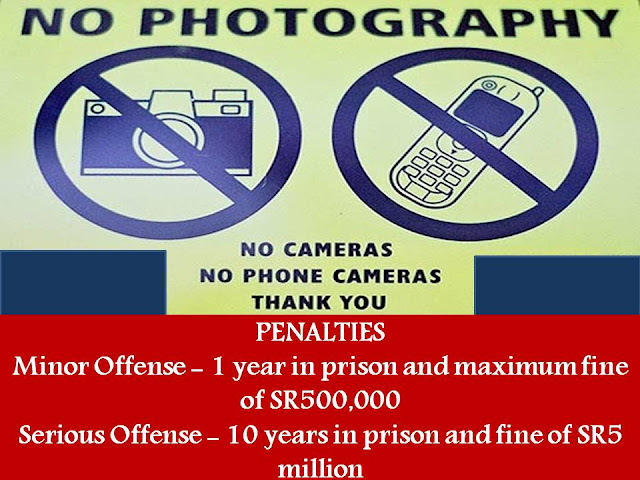 Some government bodies, including the Ministry of Education, have announced similar decisions that prevent photography inside facilities unless they have an official permit. It is known that Saudi Arabia is one of the countries with the toughest law regarding photography. Here are the Top 10 Reminders About Photography If you are in Saudi Arabia or the United Arab Emirates.